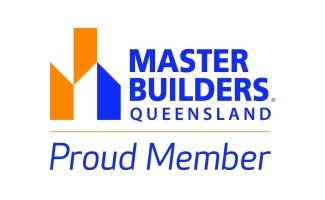 P&S Davis Builders are a family owned and operated Brisbane home building company founded on over 20 years experience in the building management and construction sector. We love delivering quality home extensions, extra lifestyle space with decks, renovating traditional early last century ‘gems’ and giving them a new lease of life. Peter Davis has come from a construction Project Management background (rather than a trade background) where he managed projects for the owners. And Peter is still focused on looking after the owners, our clients. 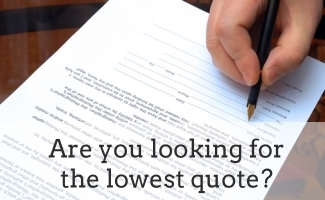 That is the major reason you will find our approach to renovating or building your home in Camp Hill is very different from most other builders. Contact us for a complimentary discussion on how we can help you with the renovation or building of your home Camp Hill or other inner Brisbane suburb.